Chilliwack, BC, Canada is situated in a river valley surrounded by lakes, farms, rivers and mountains like Mt. Cheam, Mt. Thom and the Cascade Mountains and rivers including the Fraser, Vedder and Chilliwack Rivers. Chilliwack, BC is the third oldest community in British Columbia, Canada. Top attractions, adventures and activities most enjoyed in and around Chilliwack, BC, Canada and the surrounding areas are hiking, mountain biking, fishing, golfing, horseback riding, canoeing, kayaking, swimming, sunbathing, river rafting, birdwatching, wind surfing, boating, backpacking, wilderness camping, water skiing and picnicking. 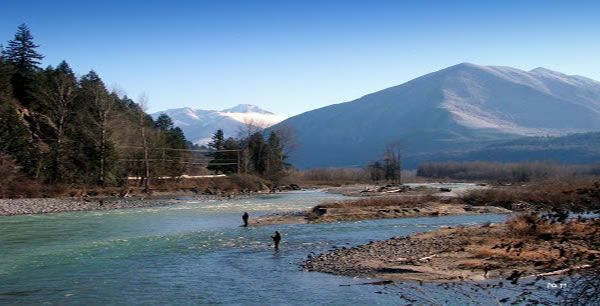 The Fraser Valley region, especially around the community of Chilliwack, BC, is surrounded by mountains, wetlands, lakes, waterfalls and forest. The community environment is an ideal setting for parks and trails. Some of the parks in the Chilliwack, BC region includes the Bridal Veil Falls Provincial Park, Cheam Lake Wetlands Regional Park, Cheam Ridge Regional Trail, Chilliwack Lake Provincial Park, Cultus Lake Provincial Park, Great Blue Heron Nature Reserve, Gwynne Vaughan Park, Mount Thom and Island 22 Regional Park. What are the Accommodations, Services and Amenities in Chilliwack, BC? Chilliwack places to stay, services and amenities important to travelers include accommodations (hotels, motels, inns, bed and breakfasts (B&Bs), vacation homes, cottages, cabins, lodges, hostels), campgrounds, tours, guides, outfitters, attractions, big box stores, rental shops, nightclubs, restaurants, laundromat, coffee shops, spas, grocery stores, pubs, liquor store, banks, gas station, gift stores, and internet service. There are sightseeing attractions, historical sites, entertainment venues, and cultural events in and around Chilliwack, British Columbia. Some of the top museums, art, entertainment, and culture to visit includes the Dickens Sweets and British Museum, Chilliwack Cultural Centre, Chilliwack Heritage Park, Chilliwack Museum and Archives, Tulips of the Valley, and the 1896 heritage house in the Gwynne Vaughan Park. 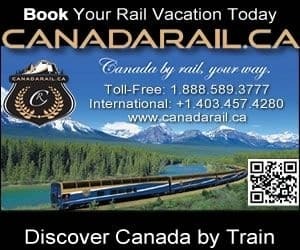 How Do I Get To Chilliwack British Columbia? Transportation services getting to and from Chilliwack, British Columbia include the main highway of course (Hwy #1), and then there is taxi, bus, car rental, marina, rail, and the (YVR) Vancouver International Airport (1 hour 18 minute drive - 114 kms) and the BC Ferries Tsawwassen Terminal (1 hour 14 minute drive - 144 kms) and Horseshoe Bay Terminal (1 hour 21 minute drive - 122 kms). eh! Plan to Visit Chilliwack, BC today.